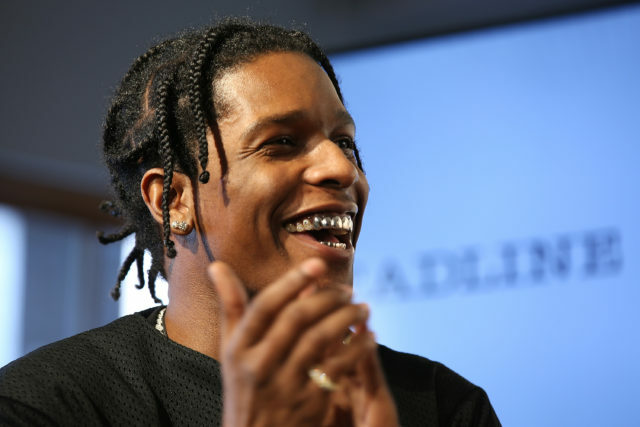 A$AP Rocky has dropped another single, his third in the last three days. Titled “Money Bags Freestyle (Dean Blunt Meditation),” the track follows “Above” and “☆☆☆☆☆ 5IVE $TAR$” from earlier this week and was produced by Dean Blunt—an interesting move for Rocky. The track itself is a mellow mid-tempo groove that feels more Blunt than Rocky, but definitely marks new terrain for the Harlem rapper. Listen below.